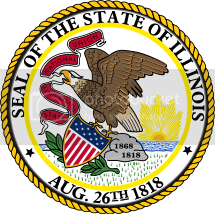 Best Jobs Illinois hosts the largest up-to-date and complete listing of upcoming job fairs and recruiting events in Illinois for local job seekers. Subscribe for daily updates using the link at the bottom of each section or use the search box to locate events happening near you. We are temporarily unable to connect to our feed source. SimplePie reported: The data could not be converted to UTF-8. You MUST have either the iconv or mbstring extension installed. Upgrading to PHP 5.x (which includes iconv) is highly recommended. Subscribe to "Upcoming Illinois job fairs"